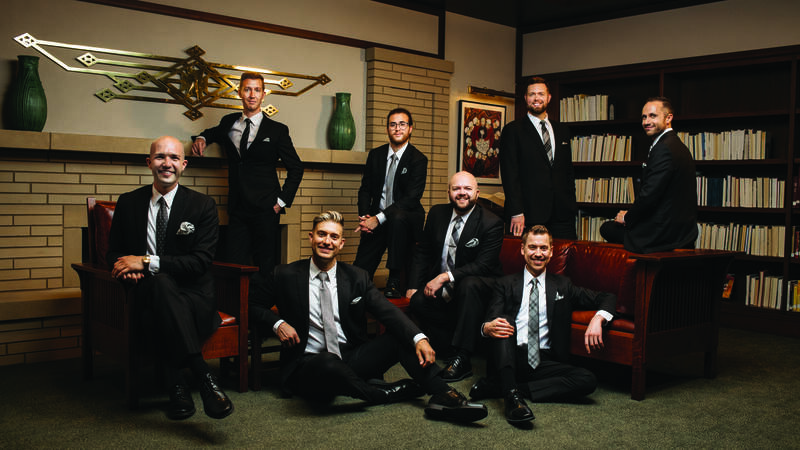 Christmas With Cantus is a beloved holiday tradition for Classical MPR listeners featuring the eight voices of the male vocal ensemble live in concert. This year, there's a little twist: The men of Cantus have reimagined for our times the famous 100-year-old Festival of Nine Lessons and Carols from Cambridge, England. The program will be announced from the stage, so prepare for some surprises and a bit of holiday silliness. But one thing is always certain: breathtakingly beautiful singing from one of America's premiere male vocal ensembles. Listen now to this holiday treat, hosted by Brian Newhouse.